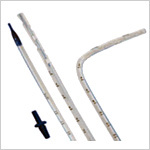 In order to adopt strict infection control measures, hospitals & other healthcare facilities, use a multitude of items, discarded after single use. 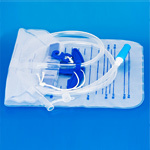 Known as disposable products, their demand in every medical, dental & veterinary facility is growing rapidly. 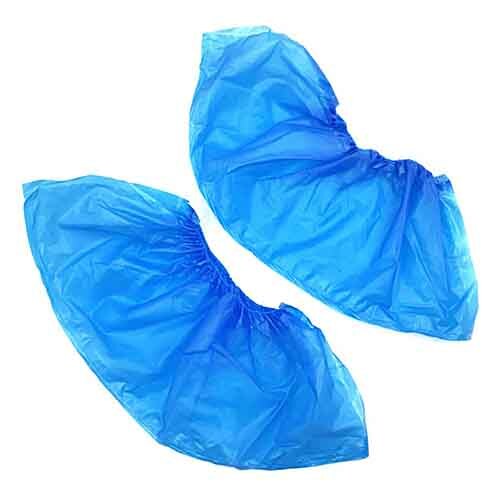 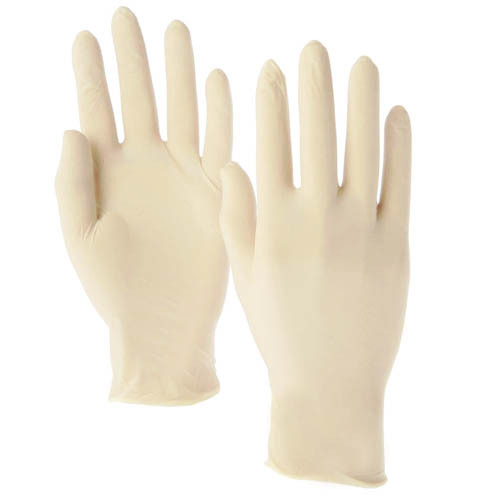 GPC Medical Limited, the well established manufacturers & exporters of various ranges of hospital/medical equipment, produce Thoracic Catheters, Surgical Gowns, Gloves, Face Masks, Caps , Petri Dishes and many more in the range of Disposable General Surgery Products. 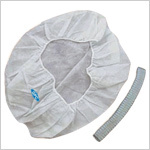 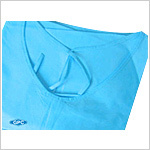 Using the premium quality raw material, our disposable items are produced under hygienic conditions. 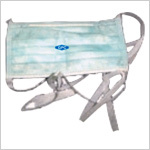 Our highly qualified & experienced professionals ensure that each item passes through stringent quality checks before being delivered. 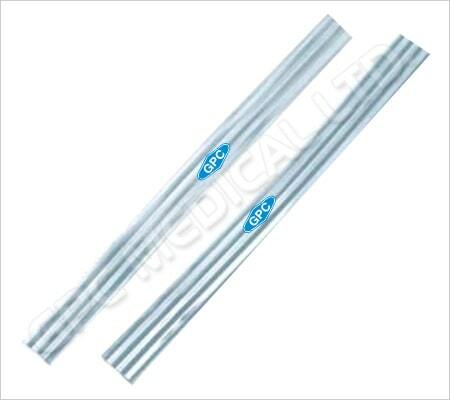 Produced in precise design, the GPC surgery items are safe and reliable. 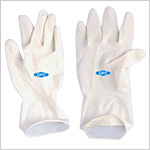 They meet the international quality standards. 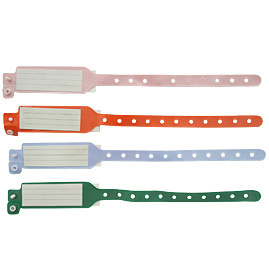 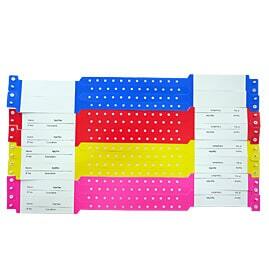 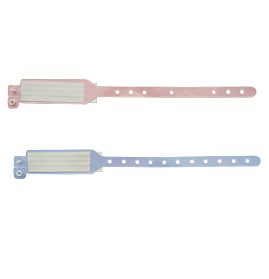 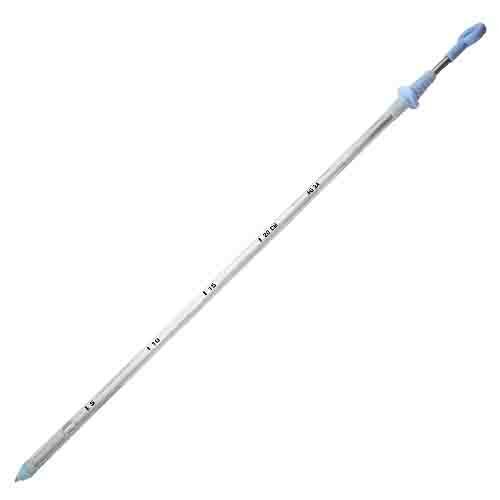 Thus they are widely used in hospitals & other healthcare facilities worldwide. 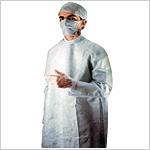 Send Your Buy Requirement For "General Surgery" AND Get Quote Quickly.